This edition of Three Cool things is from our buddy Eric Johnson. He has some experience with troublesome situations while overlanding. 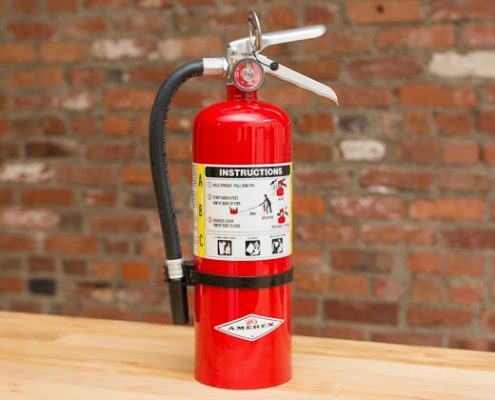 So what better person to ask about the three most important items to have in your overlanding kit. 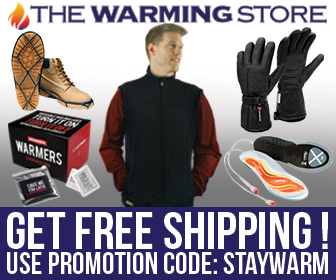 Here are @dangerousjohnson’s three most important items for Overlanding. 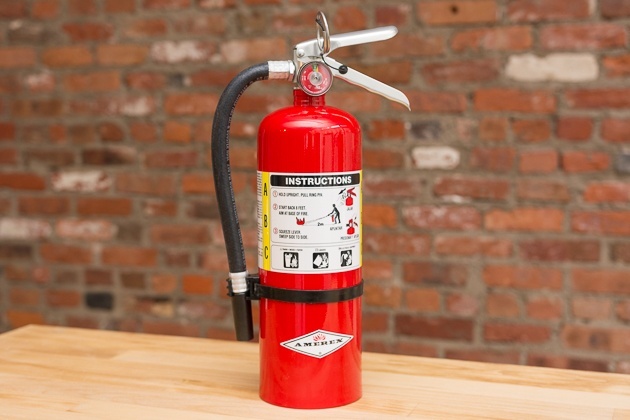 1) A travel size fire extinguisher – $35 – If you took the time to read the interview we posted above with Eric, you’ll learn why this is number one. 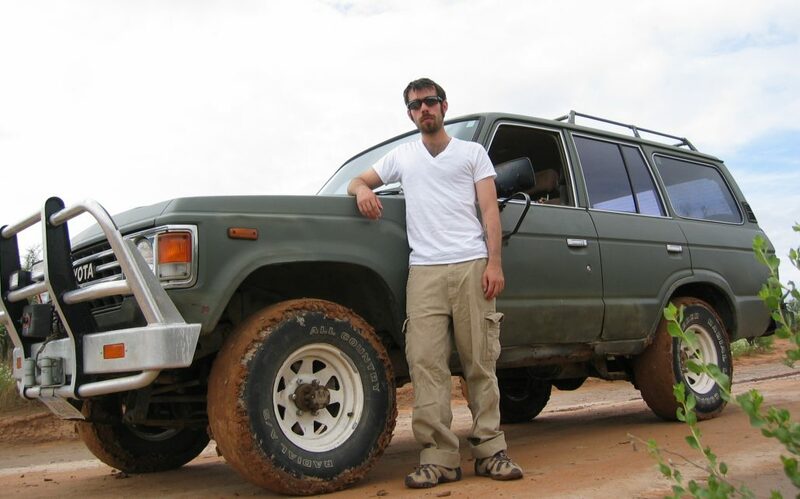 It can really save the day if you need one, as Eric did, bringing his new to him Land Cruiser into the US from Canada. His truck caught fire just as he crossed the boarder. 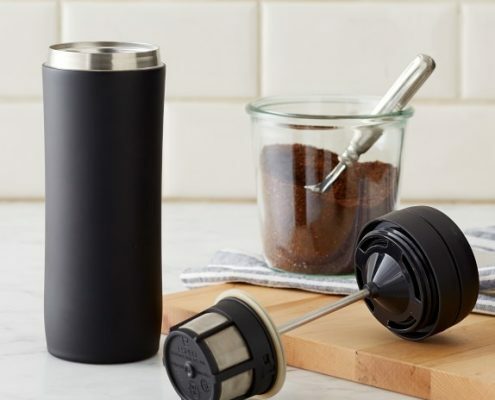 2) Coffee – $35 – Most specifically, a way to make coffee. 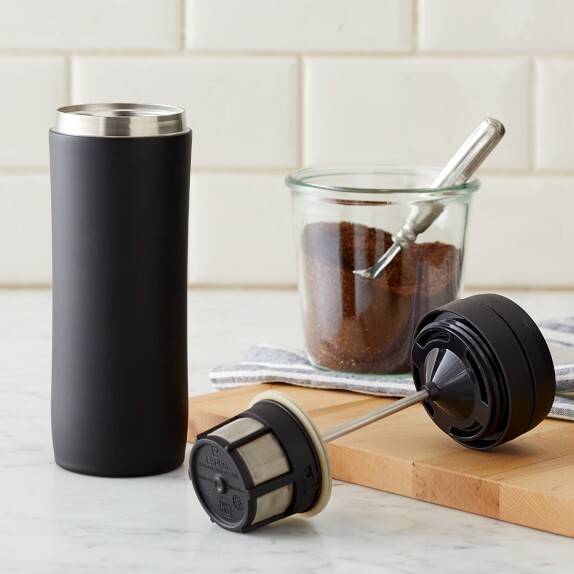 If you are like me and need a solid Cup of Joe to start the day, need a little pick-me-up, or just like to have a warm liquid companion with you at all times, this beautiful stainless steel travel coffee press from Espro is pretty great. The Espro Travel Press is durable enough for the rigors of the road and yet stylish enough to impress just about anybody looking. 3) Your Tool Kit – $25 – In this case, each vehicle will have different essential tools to keep you going in the event of a breakdown. 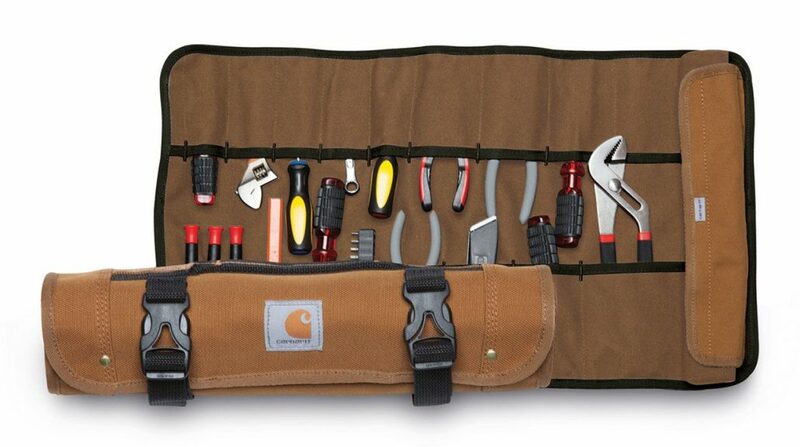 But one thing everybody can use is a nice way to keep those tools organized. 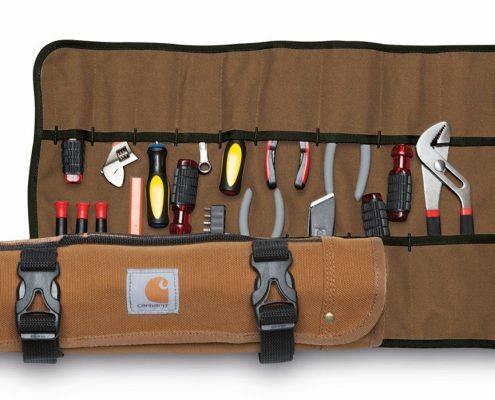 This Legacy Tool Roll from Carhartt is both large enough to organize your vehicles tools, but will also keep them secure and quiet while you bounce down the mountain trails.